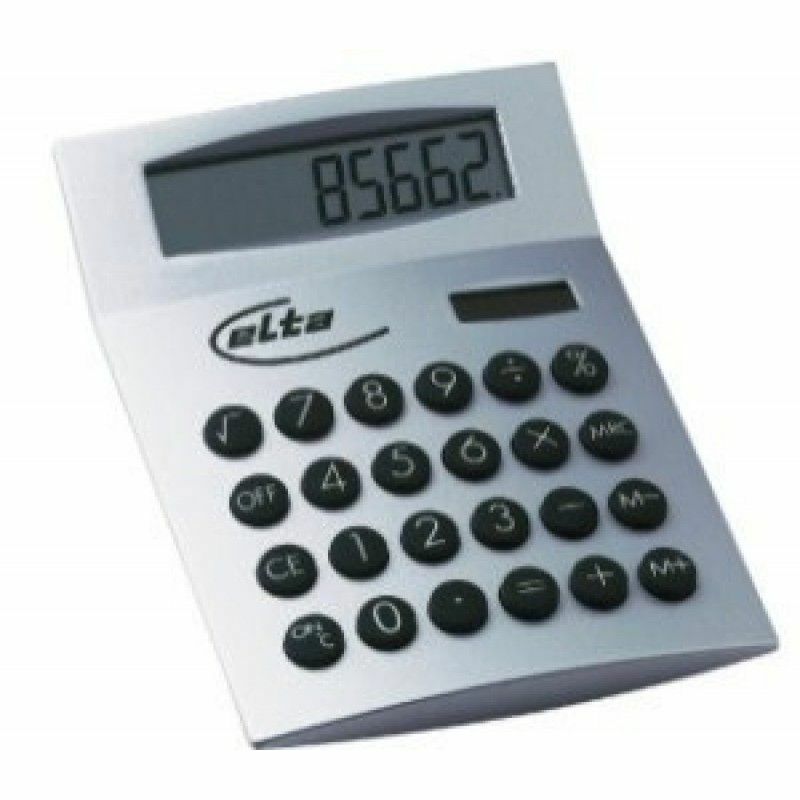 Custom calculators featuring your conmpany logo are sure to raise impressions from customers while also providing them with a handy tool that they can use every day. 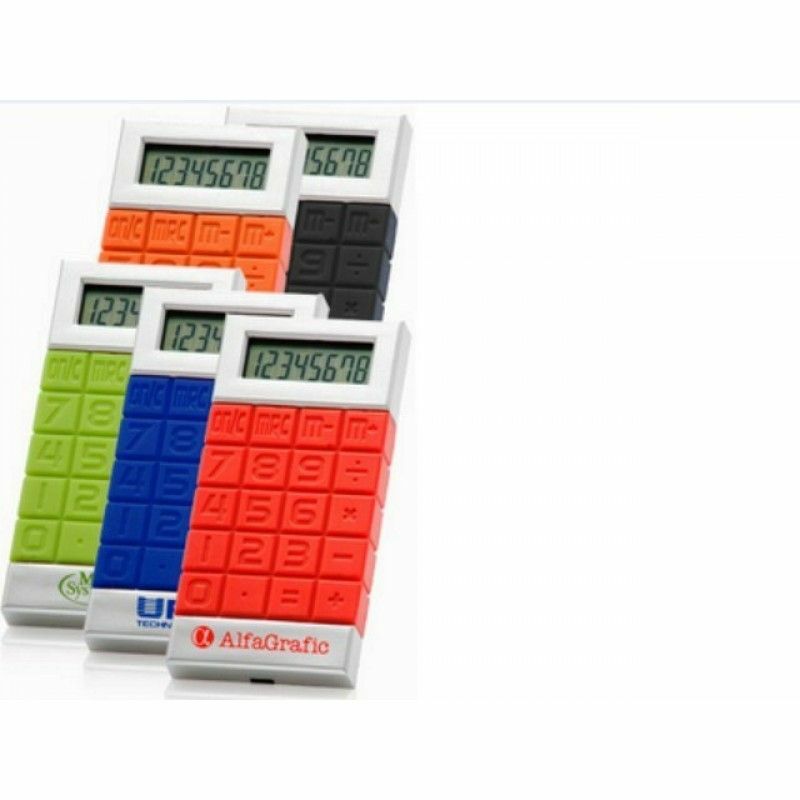 A mini custom calculator is so good for someone who is always running around the office and a desk calculator is a perfect item for your favorite number cruncher. 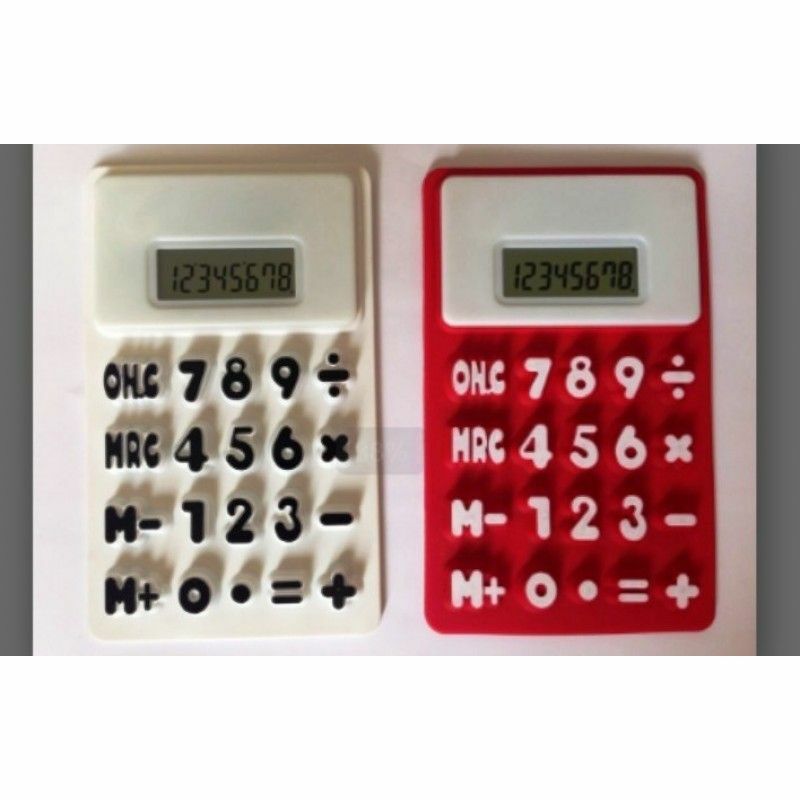 Silicon Split Flexible 8 Digital CalculatorPacking: 1 pcs in a pp bag, 200pcs in a Carton.Carton siz..
Silicone Key Cheap CalculatorsPacking: 1 pcs in a pp bag, 180pcs in a Carton.Carton size:42*39*30CMG.. 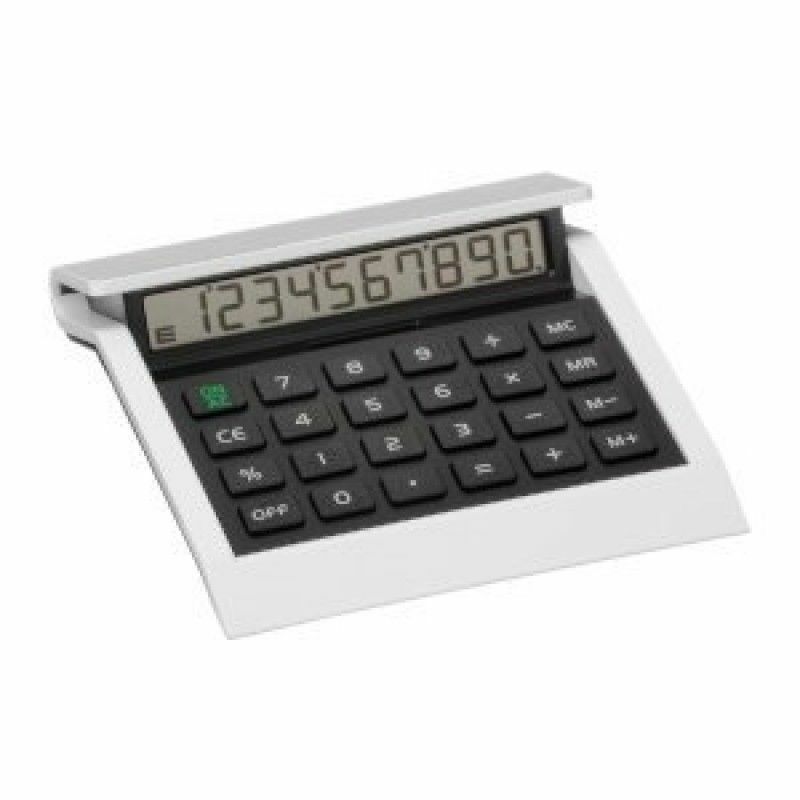 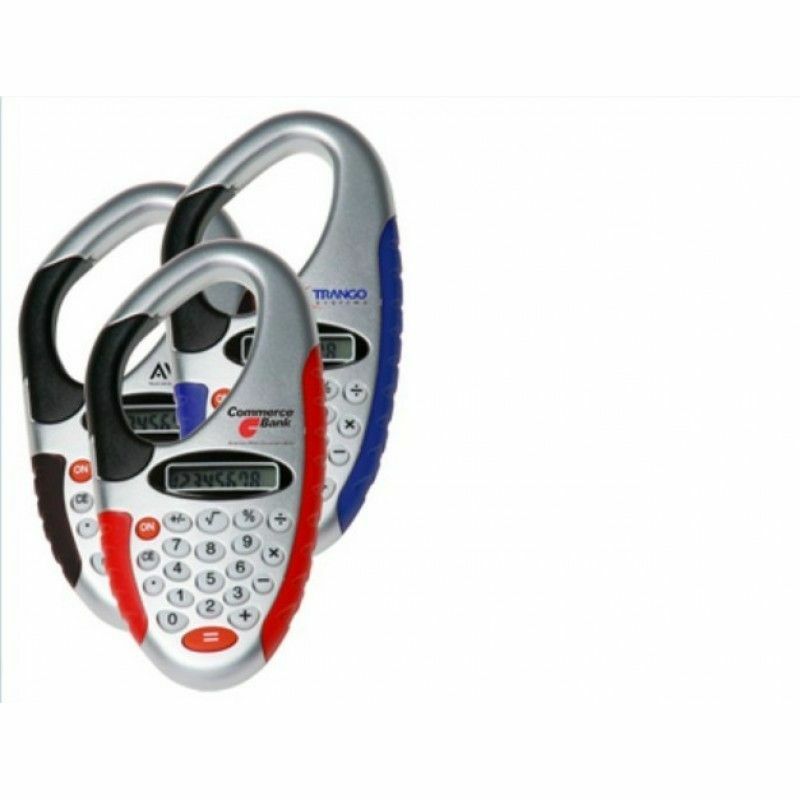 Desk CalculatorDescriptionRaised rubber keysLarge displaySupplied in silver gift boxDimensions: 11.3..
U Turn CalculatorDescriptionDimensions: 15.3cm x 15cm x 3.5cmTen digit dual power calculatorBlack fa..